The winter season is finally in full swing which means everyone is getting ready for the holidays. 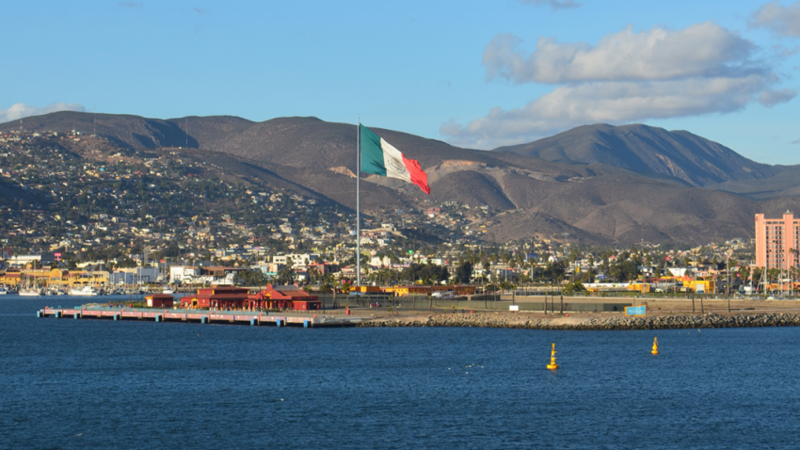 The cold season is not for everyone and it’s that time of the year where yacht owners may be preparing to ride out the freezing weather in warmer climes. 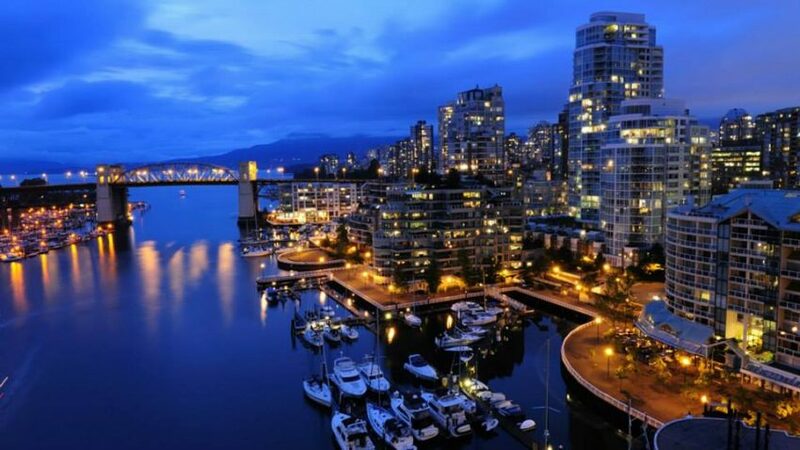 When preparing for such an expanded holiday it may be a good idea to consider United Yacht as an option to ship a sleek vessel to its destination this season. 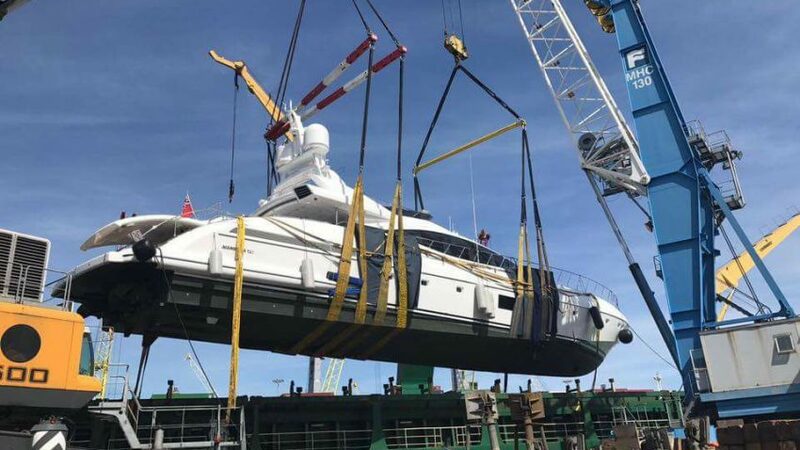 One of the reasons yacht transport comes so highly recommended is there is less hassle involved with shipping one of these sleek vessels is it’s easier than sailing one on its own. While sailing a yacht towards its destination is an option the owner runs the risk of causing large wear and tear to their vessel. 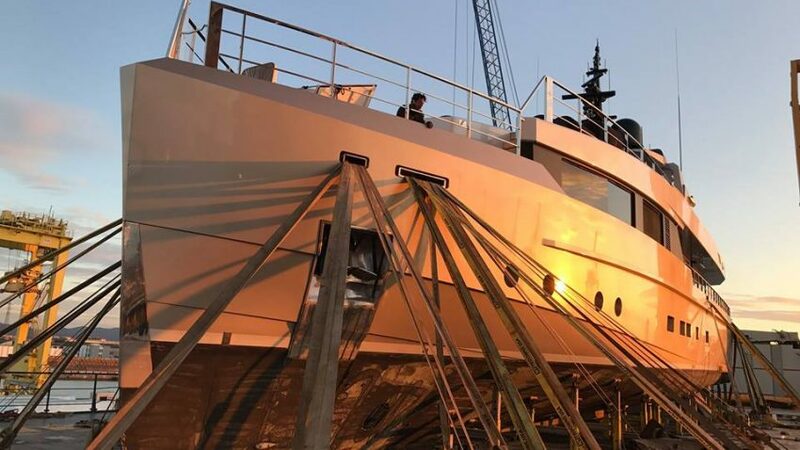 Add in the cost of fuel, hiring a crew, supplies, and any maintenance beforehand it can easily cost half a million dollars just to bring the boat to its destination. The other downside to sailing a yacht instead of having it shipped leads to the trouble of having to go through all of the paperwork. 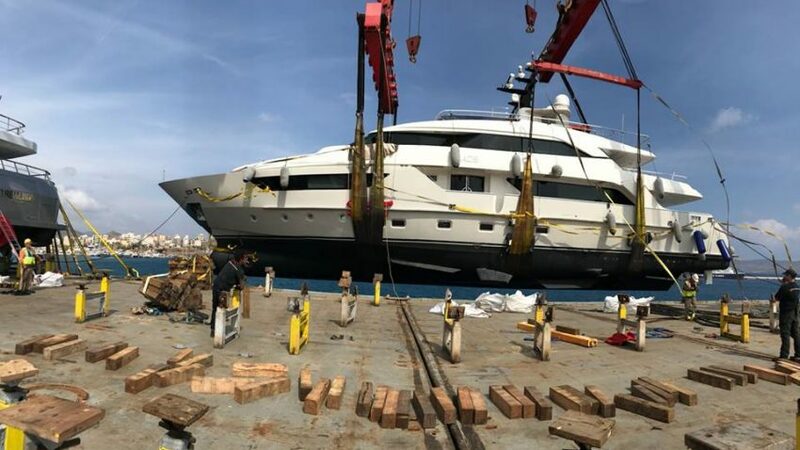 Organizing the date and time where the yacht will dock, paperwork involving it bringing it to another port, and other small details need to be accounted for. Not to mention with such a long voyage the time the yacht arrives may not be set in stone so it may not arrive on its due date. 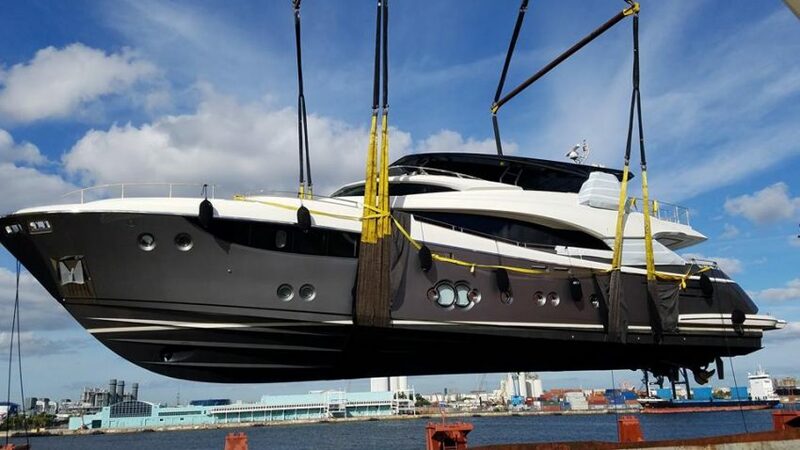 Yacht transport is often a recommended option since United Yacht has the equipment necessary to ship these beautiful and sleek vessels. 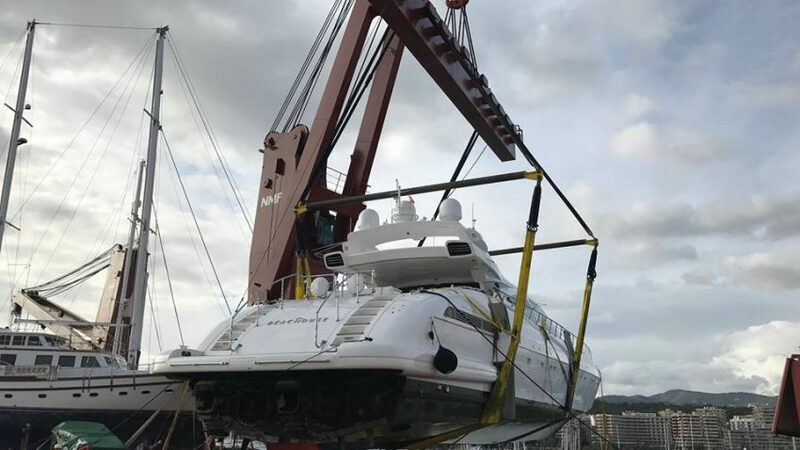 They use large cranes to transfer the yachts from the water to the freighter, a process that can take up to twenty-four hours to complete. The reason behind this is the yachts are fragile and every step of the process is met with great attention to detail. 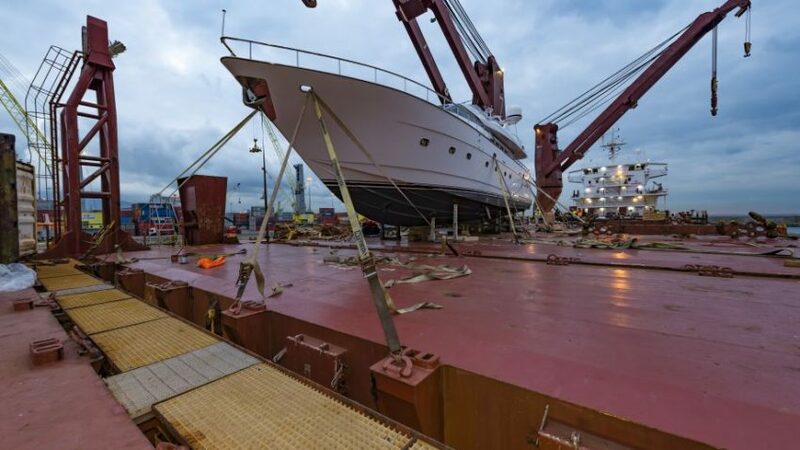 Once the yacht is secure on the freighter the process repeats again until each vessel is safely loaded and secured. 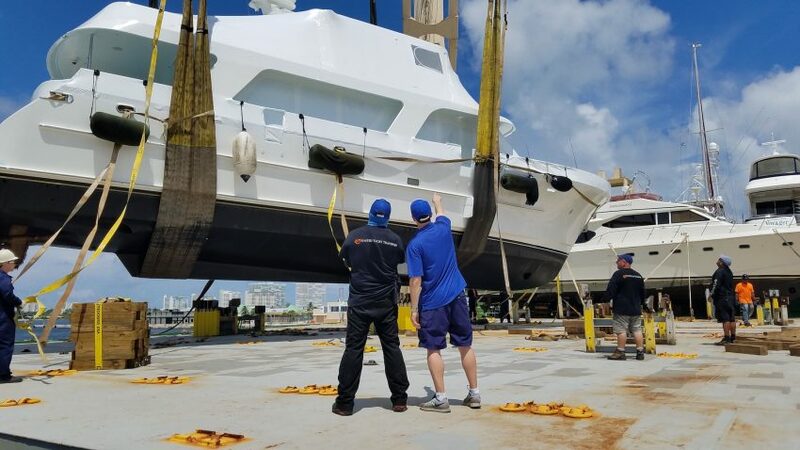 This attention to detail has led to United Yacht being the world leader in yacht transportation worldwide and they’ve handled thousands of deliveries. 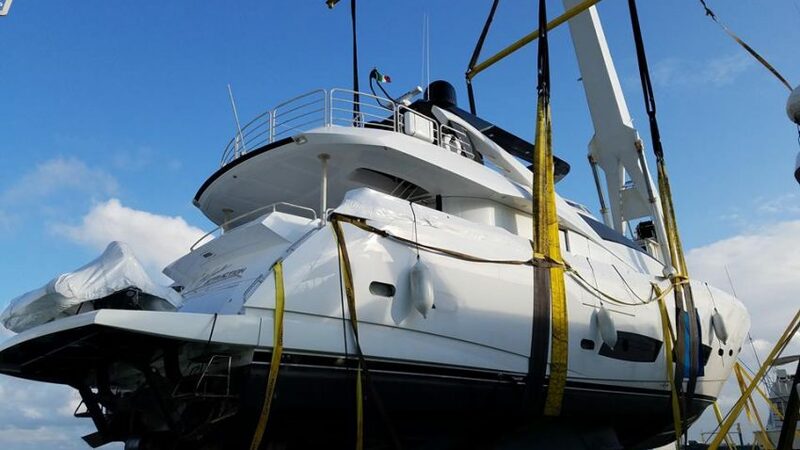 They handle each and every yacht with white-gloved service and deliver it in the same condition they received it in. They take pride in their work and always have a dedication to excellence to ensure their clients’ vessels arrive on time at its destination. 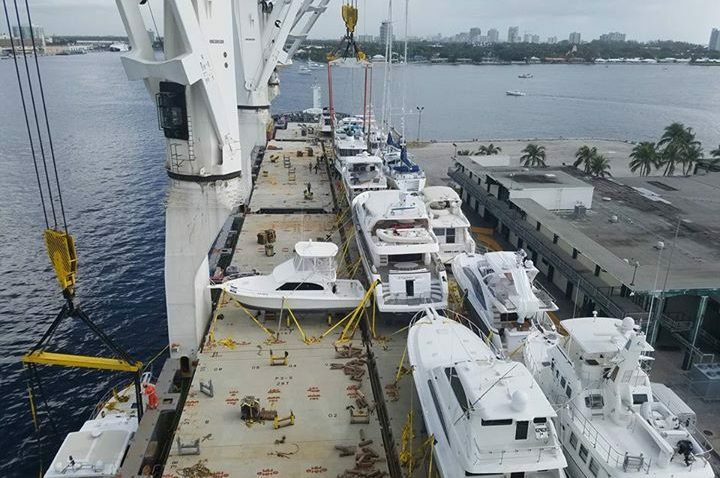 Peace of mind is priceless when it comes to the yacht transportation industry since many owners take pride in their vessels. 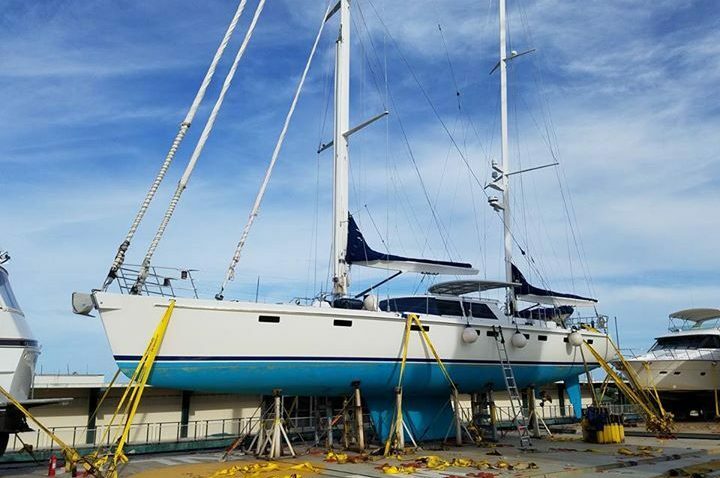 Attempting to sail it over a long distance puts it at risk of taking unnecessary wear and tear and once it arrives at its destination repairs may not be available immediately. By choosing to ship their vessel owners can rest assured they won’t have to worried about where their yacht will end up. 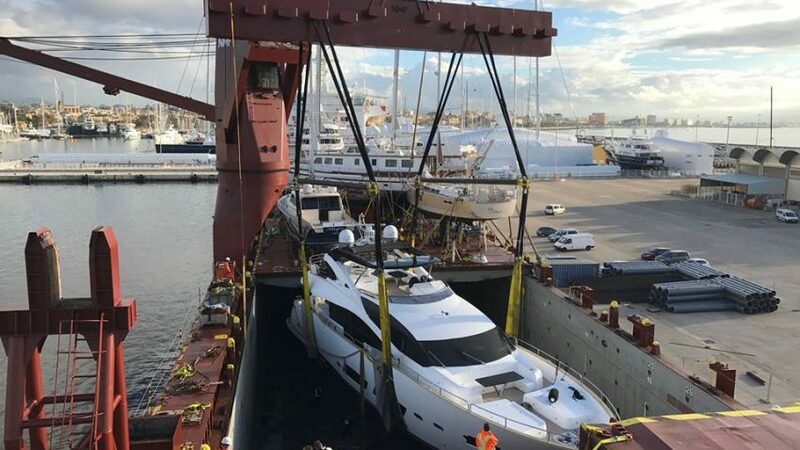 During this time of the year timing is everything too and going with a delivery service for yachts is the best way to go. This allows the owners to focus on the more important aspects of the holiday season while they ready to enjoy their vacation or spend the cold season in Europe, the Caribbean, or other places where the cold temperatures are long gone. 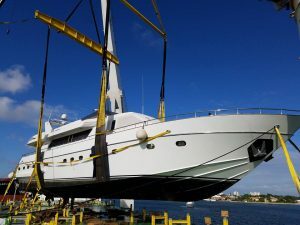 Yacht transportation is an excellent choice for owners who want their vessel to arrive at its destination in a timely manner. 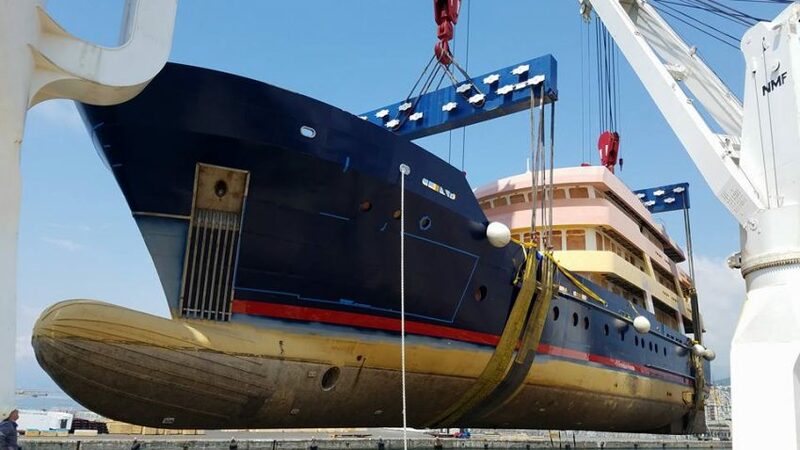 United Yacht is more than happy to handle all the small details from the paperwork to the port the vessel needs to be delivered. 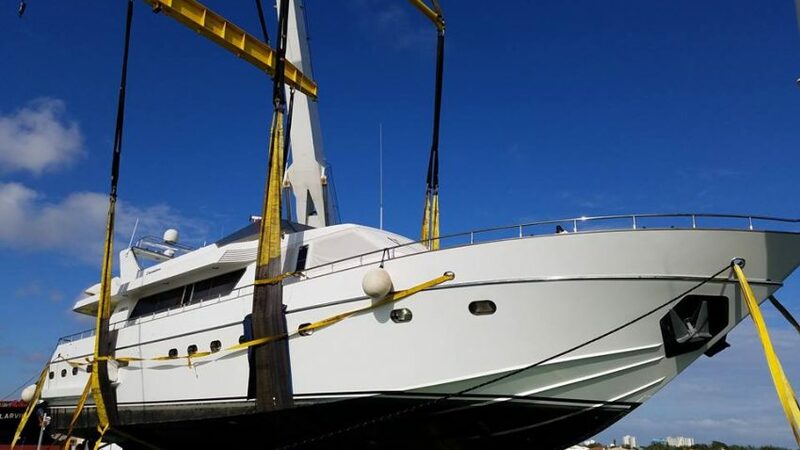 This way the yacht will arrive at its intended destination on time and there is no risk of being exposed to unnecessary wear and tear. Consider going to United Yacht if you’re planning on setting sail this winter season to escape to a tropical destination to avoid the cold temperatures.